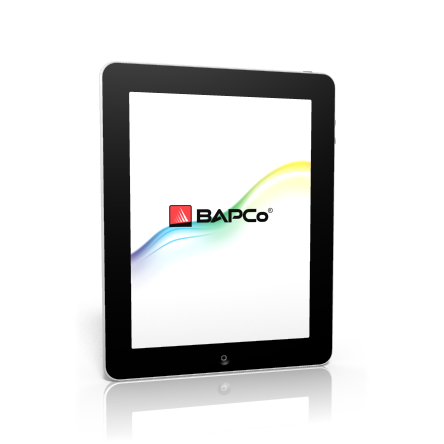 On-line payment options for BAPCo membership and annual dues. Any organization interested in contributing to the consortium’s goals and purposes while adhering to the consortium’s code of conduct may join BAPCo. Companies interested in becoming part of the consortium should first contact sales@bapco.com prior to payment.